An easy-to-use liquid formula that quickly removes tarnish, dirt and discoloration. 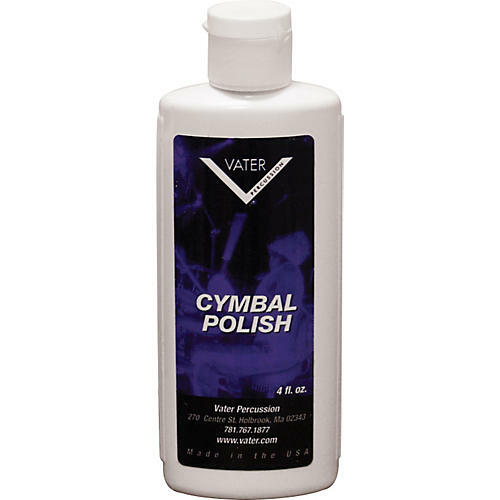 It renews, brightens and protects all brands of cymbals in natural or brilliant finishes. Also great to use on copper, brass, chrome aluminum and stainless steel. 4 fluid oz.